Last year we told you about a new iPad app called News.me from the creators of popular link shortening company Bit.ly. 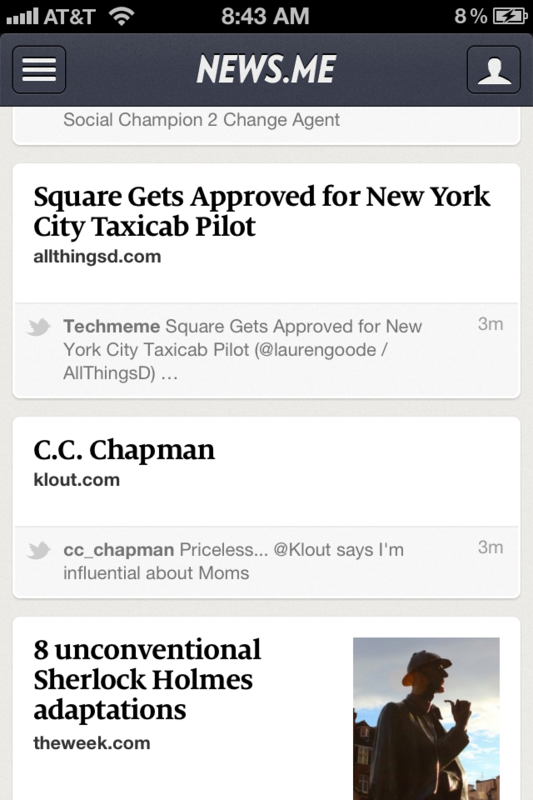 The app pulls in popular news that your Twitter friends are seeing and sharing based on an algorithm. The app is gorgeous and strips out all of the junk from pages leaving you a noise-free way to read important news. Today, the company has released a completely new experience for the iPhone with a brand a new app. News.me for iPhone brings in interesting and important stories being shared by your friends and their friends on Facebook and Twitter. The app supports offline reading and services like Instapaper, which means that you don’t have to worry about reading everything that you see flying by in real-time. As you drill down into an article, you’ll be able to read it straight though with all of the page design ripped out. There is of course a link to the original article if you’d like to view it in all of its glory. 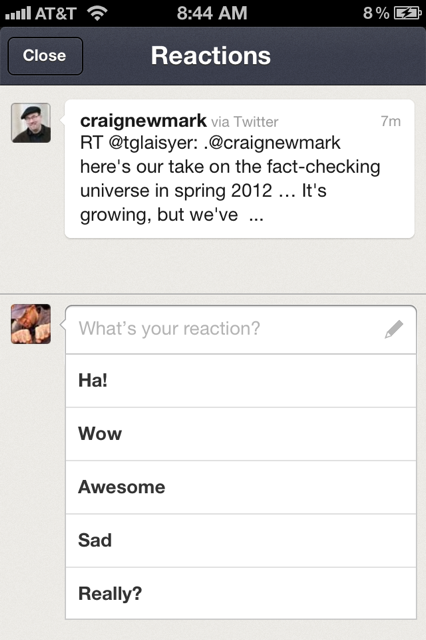 In addition to reading news or saving the articles for later, you can interact with what you’ve found with “reactions” ranging from “Ha!” to “Really?” and then share them back out on Twitter and Facebook if you see fit. All in all, the News.me experience on the iPhone is extremely simple and well done. It seems like its algorithm does a really good job of cutting down on the noise that you’d find in your raw Twitter stream or Facebook Newsfeed. 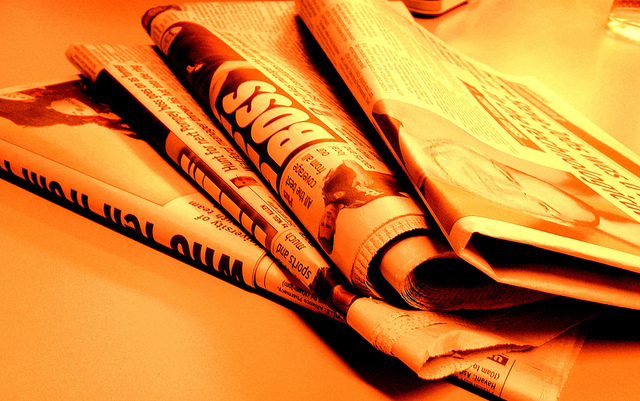 At the end of the day, it depends on how you would rather read news, and if it’s while you’re on the go, News.me is definitely worth taking a look at.